Flameless candle technology with the look of a real flame. The unique light flicker moves like the conventional candles, featuring a soft yellow glow. 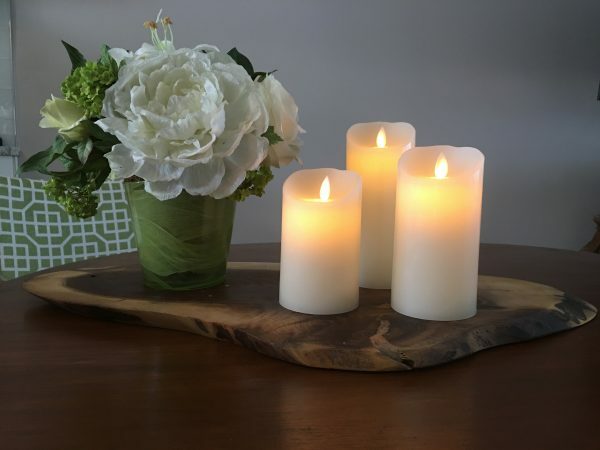 Our SUPER ULTRA WIZELITE™ 2 flameless rechargeable candles are of commercial grade and they are the affordable solution that will create the perfect ambience in any establishment. 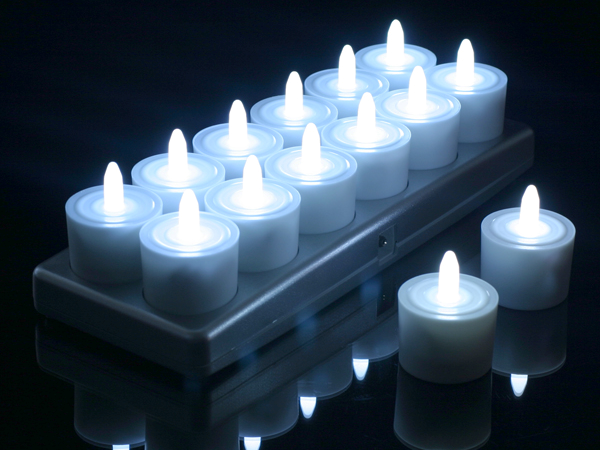 PRICE INCLUDES TWELVE (12) RECHARGEABLE CANDLES, ONE (1) INDUCTIVE CHARGING TRAY, ONE (1) REMOTE CONTROL AND ONE (1) ADAPTER – CHARGING INDICATOR ON EACH CANDLE. 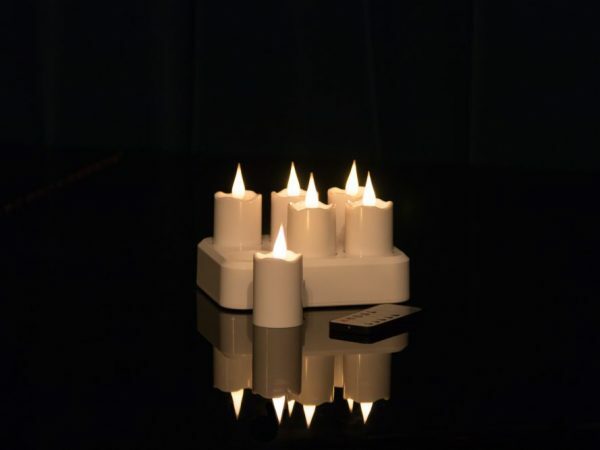 Our SUPER ULTRA WIZELITE™ flameless rechargeable candles are of commercial grade and they are the affordable solution that will create the perfect ambience in any establishment. 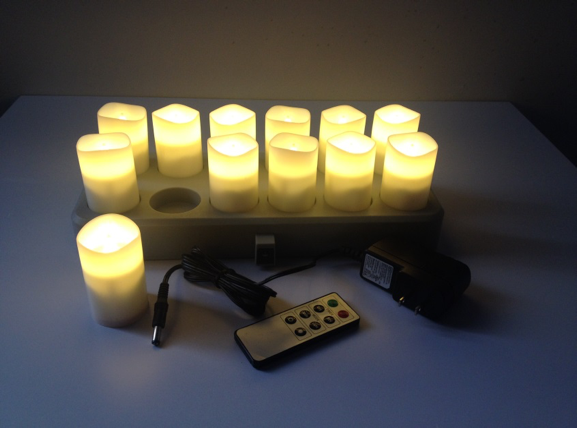 PRICE INCLUDES TWELVE (12) RECHARGEABLE CANDLES, ONE (1) INDUCTIVE CHARGING TRAY, ONE (1) REMOTE CONTROL AND ONE (1) ADAPTER. Our SUPER ULTRA WIZELITE™ lll flameless rechargeable candles come with the most realistic flame in the market and are of commercial grade. They will create the perfect ambience in any establishment. 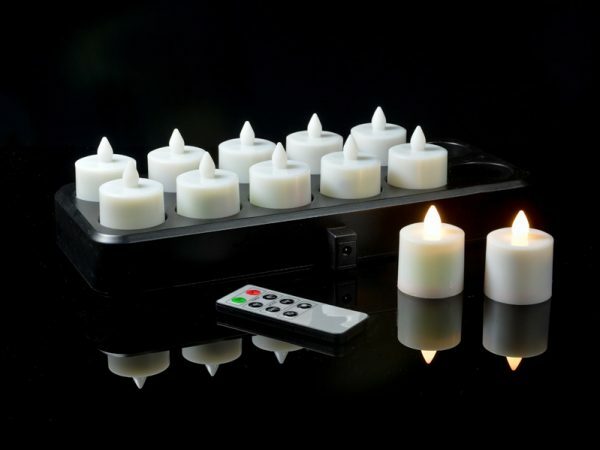 PRICE INCLUDES SIX (6) RECHARGEABLE CANDLES, ONE (1) INDUCTIVE CHARGING TRAY, ONE (1) REMOTE CONTROL AND ONE (1) ADAPTER.